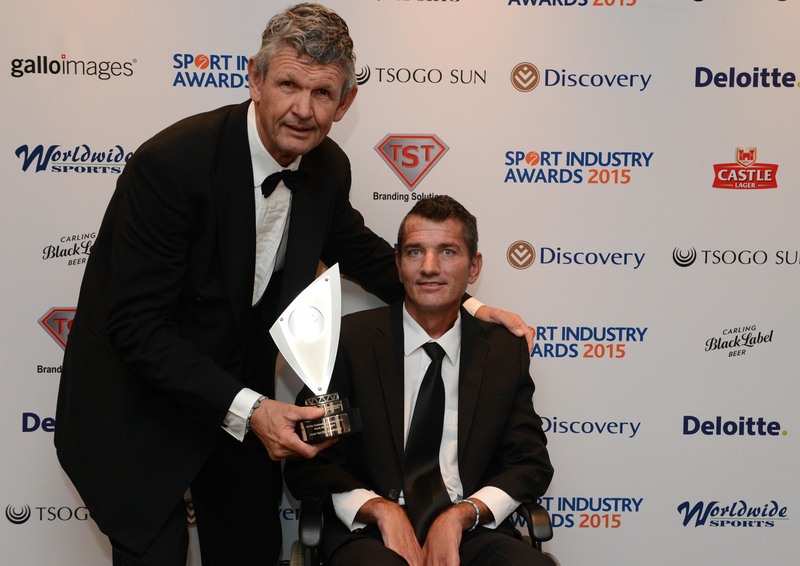 The Discovery Sport Industry Awards took place on 12th February at the Sandton Convention Centre. 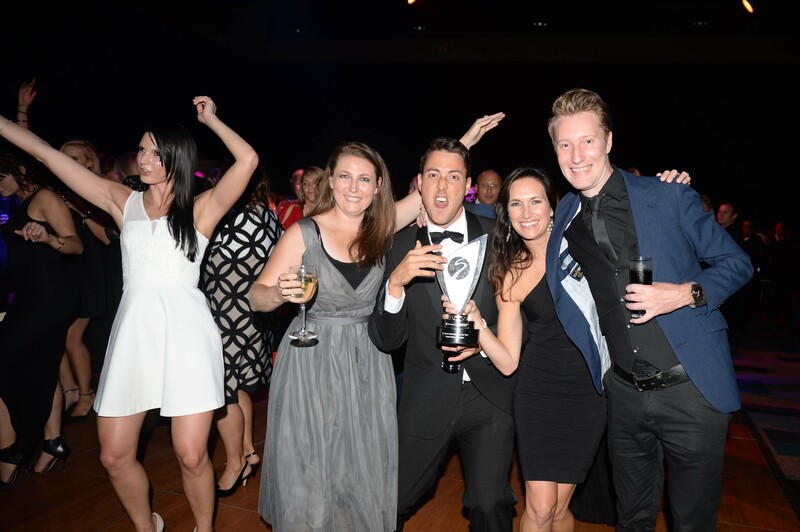 The star-studded event combines the worlds of sport and business, celebrating those who have made their mark on the sporting industry. See who took home the coveted trophies here.